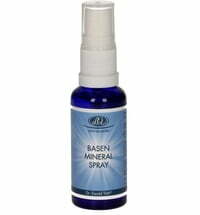 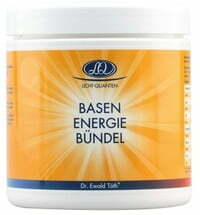 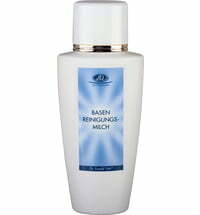 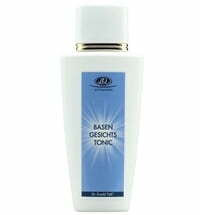 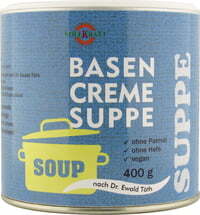 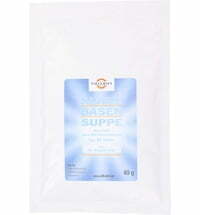 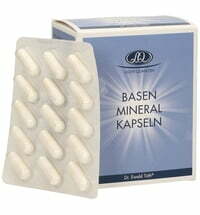 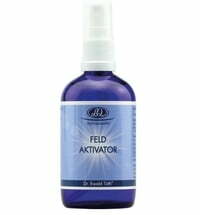 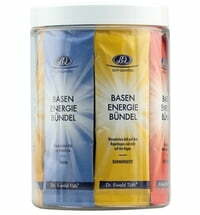 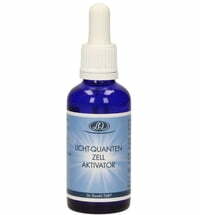 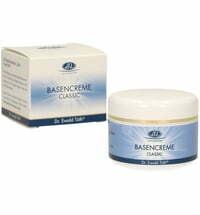 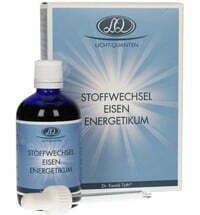 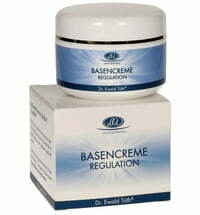 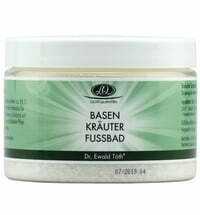 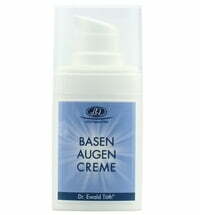 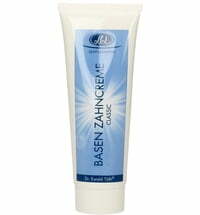 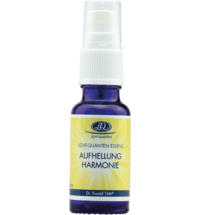 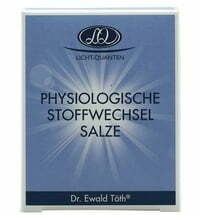 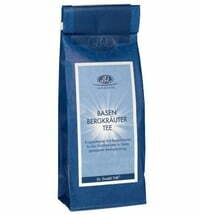 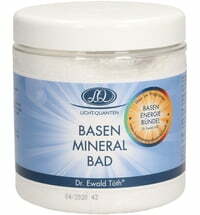 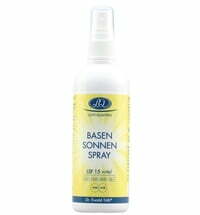 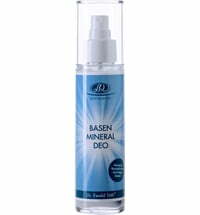 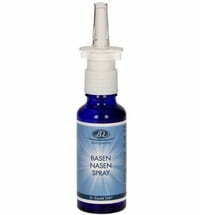 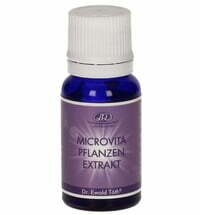 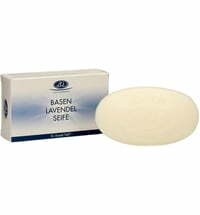 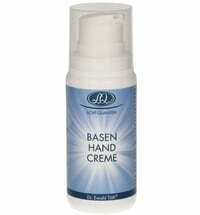 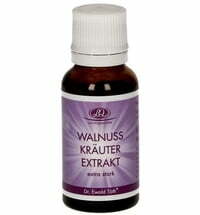 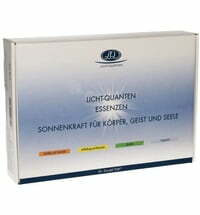 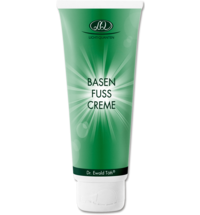 Dr. Ewald Töth®'s products emphasize acid / base regulation in the holistic sense. 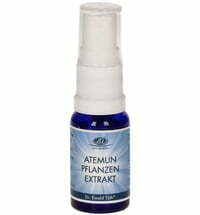 Over the years, a lot of experience, research and commitment have gone into creating more than 30 products for the body - with quality and passion you will feel. 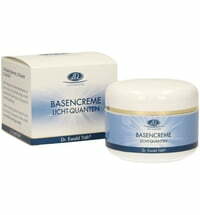 The first basic eye cream with a pH-value of 8.